Home | Learn the skills of exceptional parenting! 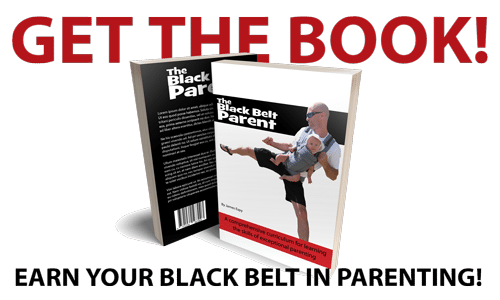 Welcome To The Black Belt Parent! My name is James Espy. 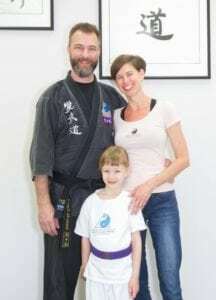 I am the founder and head instructor of Traditional Martial Arts Academy. This website is my effort to share my experience as a teacher who has worked with thousands of children over the years and has researched both established principles and the latest science in how to raise and educate happy, healthy kids!